Young adult novels…they’ve seem to have gotten repetitive. Fascinating worlds and wonderful tales fill them but many of the main characters across the book have a common shared theme: they’re socially awkward hipsters who take off beaten paths. I’m not saying that all young adult books are like this. There are several books to choose from that do not take this well-worn path: The Hunger Games, Maze Runner, Divergent. It is worth pointing out why many young adult books are diving in this theme of embracing the unconventional individual. 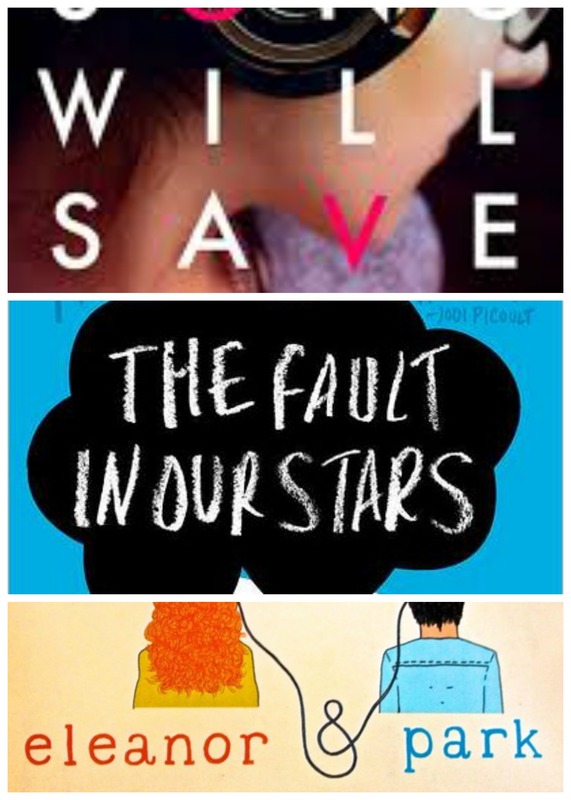 Several young adult books with nerdy/awkward protagonists have become bestsellers. Young adult author John Green’s books including Paper Towns, The Fault in Our Stars and Looking for Alaska all include having a main protagonist who isn’t very outgoing and believes in staying quiet. Two young adult genre breakout hits of 2013 were Eleanor & Park and Fangirl. Both books (written by the same author: Rainbow Rowell) deal with introverted characters who surround themselves in their own world. This Song Will Save Your Life, a novel by Leila Sales, deals with a quiet teen girl who has trouble making friends. Notice a similar theme/trend with the other books mentioned? Perhaps this is just a trend that in the coming years will start to slow down. It’s good that many young adult authors are helping teens embrace their quirky traits and awkwardness in a world of weight pressure, body image critics, and bullying. There is room for change however. Sometimes it needs to be known when to move on and describe other types of characters. Embrace the person who likes to speak up, make things, and/or is overly vain. It would be a welcomed change.